We’ve talked about the benefits of giving certificates of completion to attendees, recipients, and registrants, but what about for you the provider? What are the benefits for you and your company? Or you as a Continuing Education Provider? To piggy-back off our last article, when people feel good about themselves they are motivated to excel. This feeling good in-turn translates to feeling good about your class, online seminar, webinar, or course. These positive-feelings are associated with your business. Offering a certificate of completion is a productive and positive way to increase return customers and create an encouraging environment around your program. 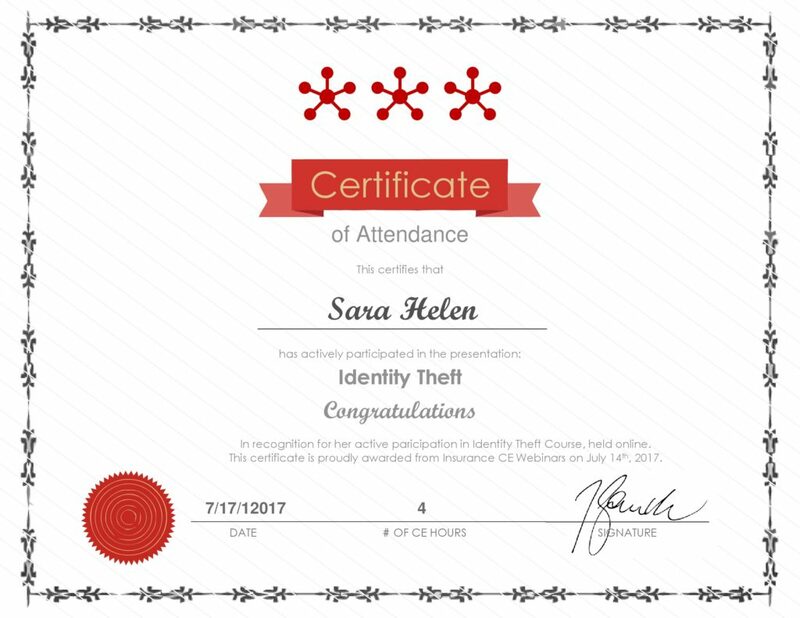 Did you know that offering a certificate of completion for your courses actually increases the engagement of your participants? With attendees that are serious and engaged, the participation and feedback received will be specific and will create ideas and ways to improve your offerings and grow your attendance. Active participation is fundamental in improving and strengthening your professional skills program. Lastly, a professional and attractive certificate can be easily shared and openly displayed. We encourage you to use your company branding, or simply just your company name and logo on the certificate, as it is a great marketing opportunity for those that notice it beyond the recipient including colleagues, managers, parents, and peers. This can positively impact future participation, sign-ups and increase marketing outreach for new customers. It’s a win-win. It’s that simple.